With a new album offering a more powerful sound and stark lyrical intimacy, Getintothis’ Paul Higham looks ahead to Daughter at Liverpool’s O2 Academy this January. Acclaimed 4AD band Daughter will make a much welcome return to Liverpool this coming January to promote their forthcoming new album, Not To Disappear, a long-awaited follow-up to their striking debut album If You Leave which garnered rave reviews across the board. The band are no strangers to Liverpool having previously wowed in the regal splendour of the Anglican Cathedral back in 2013. This time the venue is more humdrum – the O2 Academy – but Daughter, such is their haunting majesty and delicate textures, should be more than capable of transcending the venue’s limitations. Having relocated to Brooklyn under the watchful eye of Deerhunter and Animal Collective producer Nicolas Vernhes, the band’s new LP looks set to build on their earlier release offering a more expansive sound that marries their trademark intimacy with a more cinematic breadth. It promises to present a more beefed up sound, with greater urgency and more ambitious scope than previously. Louder and with a greater dynamic range, in many ways this suggests a welcome evolution to the band’s sound and a greater confidence. The test will be to see whether the band can pull this off without sacrificing what made their debut album so special. Early signs seem encouraging and the lyrical approach to songwriting should ensure that the songs remain heavy on emotional experience. Vocalist Elena Tonra has suggested that for her music is a cathartic and therapeutic experience and the lyrics seem more direct, exploring more intimate subjects than before. While on the one hand this suggests a greater confidence and self-assurance, it also reveals an emotional fragility and hints at the liberating power of song. Dealing with themes such as loneliness, isolation and relationships, it might be a difficult, even harrowing, listen and the challenge for the band will be to marry the lyrical introspection with a more expansive and powerful musical accompaniment. However we’ve every confidence that this is something Daughter will be able to pull off with aplomb. 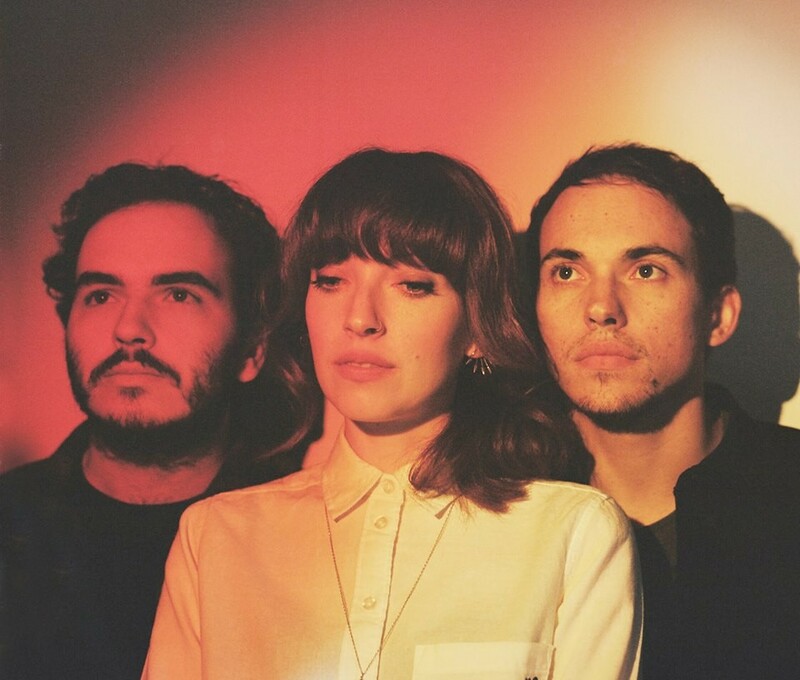 You can find out for yourself when Daughter play Liverpool’s 02 Academy on Friday January 22. Tickets are available from See Tickets and go on general sale on Friday October 23.